Young Masters provides youth in Mariposa an opportunity to express their ideas, narratives, and inspirations with their community through their own pieces of original visual artwork and offers gallery guests the chance to view the world from our children’s perspective. 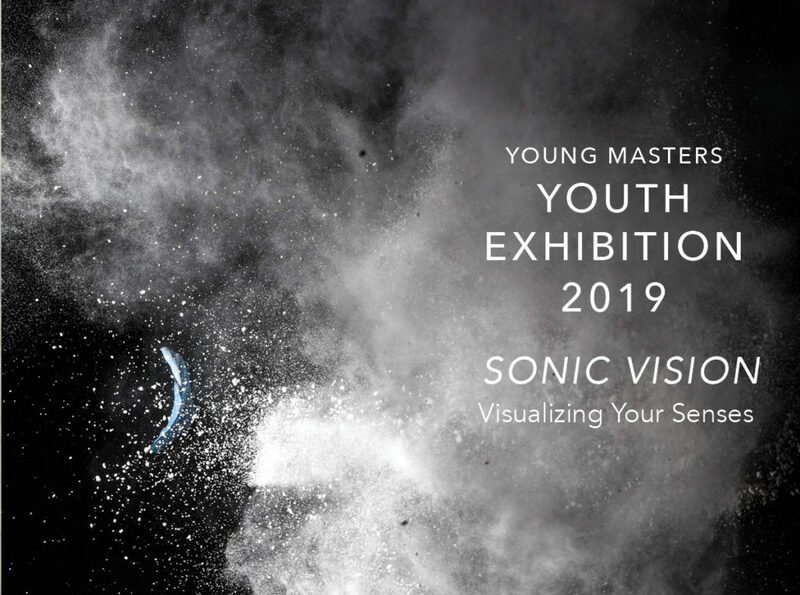 The 2019 theme Sonic Vision invites Mariposa’s youth take an imaginative approach visualizing sound, touch, smell, or taste. Youth living in Mariposa and in grades K-12 are encouraged to submit one piece of work for this juried exhibition. • Drawing – graphite, color pencil, charcoal, pen/ink, crayon, marker, block prints, etching, pastel, collage/mixed media on paper. • Painting – watercolor, oil, acrylic on canvas or board. Work should be sufficiently dry. • 3-Dimensional – clay, wood, metal, cloth, jewelry, papier mache, sculpted pieces. Must by free standing or have study base/holder. Please no work that is extremely fragile or in excess of 30 pounds or 30 inches. • Photography – digital photography, film, polaroid, photo collage, black and white, color, cyanotypes, mixed media, multiple image art. Submitted art must be ready to display – matted and/or framed with appropriate hanging device. Please no work pasted on construction or colored paper. Inexpensive mats can be purchased at enasco.com or Michael’s. NEW THIS YEAR: Artwork size must be 9’’x12’’ including mat/frame or smaller. WILL THE STUDENTS GET THEIR ARTWORK BACK? Yes! Work may be picked up April 8 through April 19, 2019. All work not picked up by a school representative or parent/guardian by the scheduled date will become the property of the Arts Council. All work not picked up by a school representative or parent/guardian by the scheduled date will become the property of the Arts Council. If you have questions, please contact the Mariposa County Arts Council at (209) 966-3155 or phillips@mariposaartscouncil.org. We look forward to showcasing the creative works of Mariposa’s youth! Work must be submitted by February 18, 2019 (please note the Arts Council is not open on the weekends).